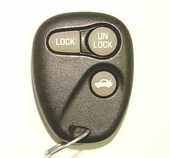 Visit our website to purchase your replacement PONTIAC SUNFIRE keyless remote at discount prices. We sell car remotes for less then your local dealer. Order original GM keyless remote transmitter from us and save up to 60% OFF dealership price. 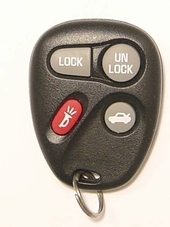 Call us 866-690-4308 toll-free to order Sunfire key fob trasmitter.